Is it "rocket science" that helped our client, a South Florida Toyota dealer, sell 1,000 cars in a single month (Sept. 2015). I think not. Considering you don't even need a high school diploma to sell cars in most dealerships, it's a combination of FIVE factors. 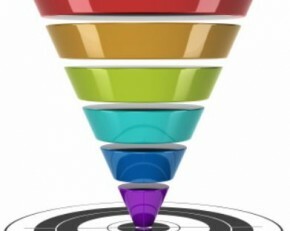 Everyone has heard of the typical sales funnel, right? This article will show you a strategy to “flip the funnel” to achieve a better ROI on your digital advertising dollars. The strategy is designed for most businesses who have a limited digital advertising budget and with the. 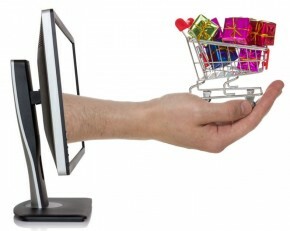 If you’ve read any of my previous articles or attended any of my workshops, you will hear an underlying theme of “deliver the right message, to the right consumer, at the right time.” Digital.